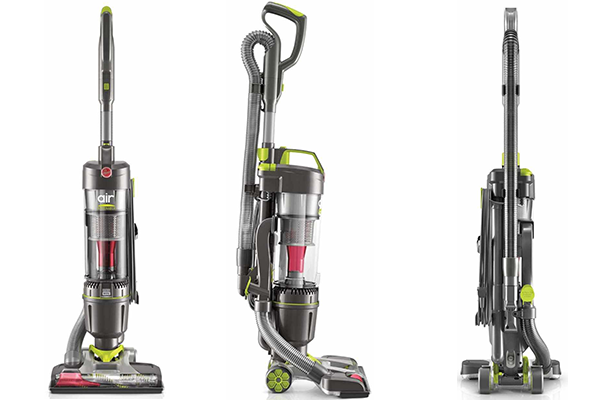 Vacuum cleaners are essential to any household these days, which is why there is such a wide variety of them to choose from when shopping for one. However, most people do not really need high-end vacuums equipped with state of the art technologies. As impressive as some of these technologies may sound, you will hardly ever get to use half of them, so there is really no point in overspending on high-maintenance vacuums. 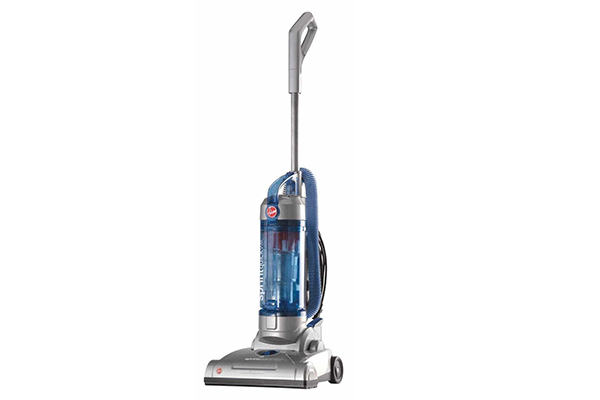 Over the next few minutes, we will look at ten of the best vacuums under 100 dollars on the market. 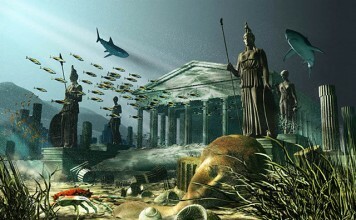 For tile flooring consider getting a vacuum for tile floors. Equipped with a removable wand for floor-to-ceiling cleaning and a stretch hose that gives you about 7 feet of reach above ground, the Sprint QuickVac Bagless Upright vacuum from Hoover is just as maneuverable as it is affordable. It features a multi-cyclonic technology which separates fine particles of dirt before reaching the actual filter. Speaking of filters, it has a rinsable primary filter, a multi-cyclonic filtration system, and a high-end HEPA final filter. This 3-1 vacuum functions as a stick vac, a handheld vac, and a utility vac at the same time. Its handheld unit can detach easily from the larger unit should you need it to while its lightweight construction makes it easy to carry. It also has a simple on/off switch, smooth-rolling wheels, a convenient cord wrap, an F25 Filter, and a removable dust cup. This vacuum’s best feature, however, is its affordable price. 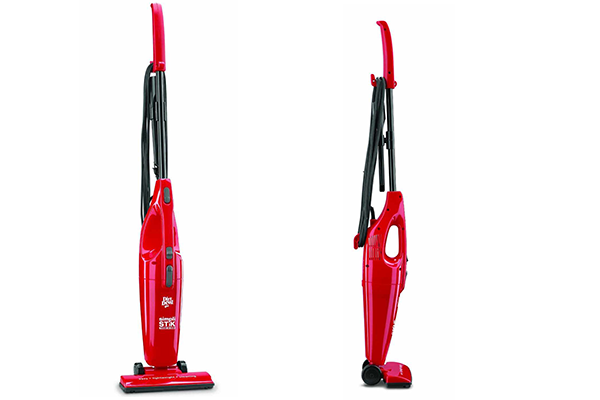 As a matter of fact, you aren’t likely to find a vacuum cleaner of similar quality at a smaller price than this. The 3670G Mighty Mite Canister Vacuum from Eureka features a blower port, a power touch handle with fingertip controls, a bare floor nozzle, and a deluxe floor brush among a variety of other useful features. It also has a 20-foot cord, an auto-off system to protect against overheating, a crevice tool, an upholstery nozzle, and onboard tools which include a dusting brush. 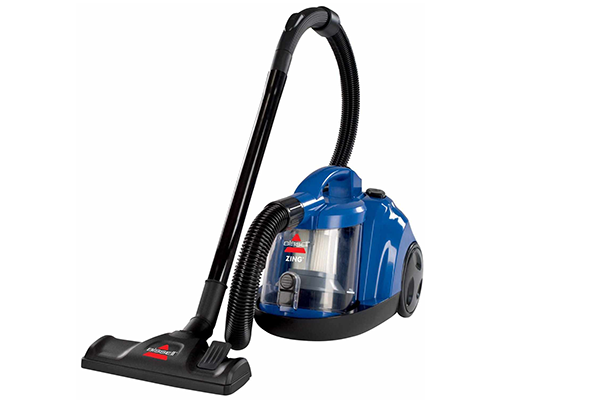 Due to its compact size, the Eureka 3670G can be used as a car vacuum as well. 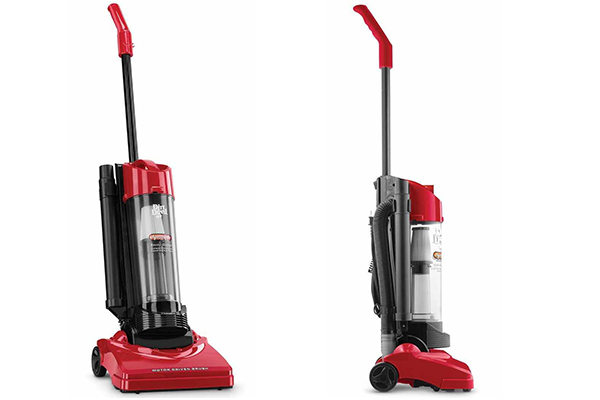 Lightweight and maneuverable, this particular vacuum is consider one of Hoover’s best vacuums and rightfully so. 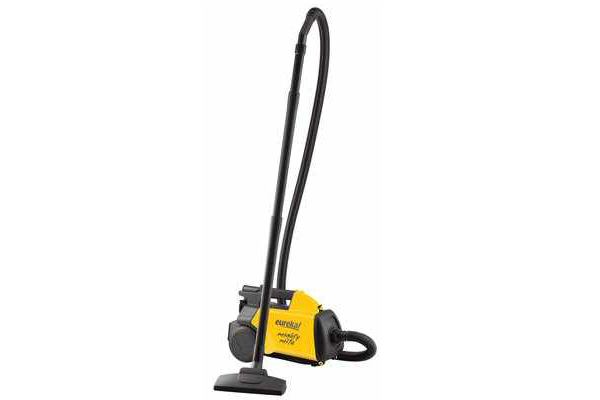 It has height adjustment capabilities, a 13-1/2-inch-wide nozzle, a no-scuff bumper, a rinse-clean filter, and a 27-foot retractable power cord to facilitate the cleaning of large rooms. It also comes equipped with a permanent HEPA filter, an extension wand, a crevice tool, an upholstery/dusting brush, and a powered hand tool as well. 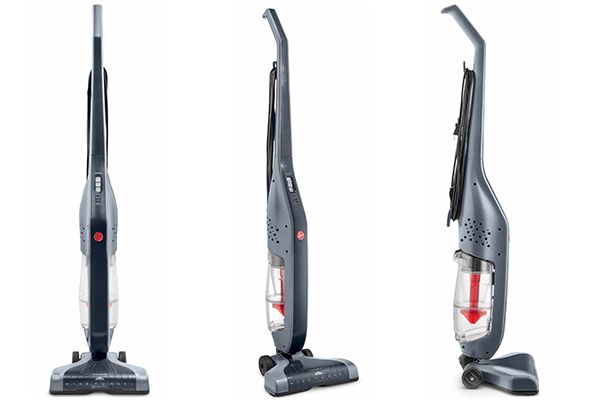 This particular vacuum from Bissell uses a three-stage filtration system in which dirt cup filters and a post-motor filter capture fine dust and particles instead of a bag. These filters are washable and reusable. It comes packing an empty dirt cup, a combination crevice tool/dusting brush, an air flow regulator, and an automatic cord rewind feature. It is also capable of multi-surface cleaning, meaning that it can easily clean carpets, hard floors, or linoleum with the flip of a switch. Equipped with a stretch hose, on-board tools, an HEPA filtration system and much more, the Dynamite Plus from Dirt Devil is bound to do what’s required of it in a timely fashion. The main reason why this vacuum works so fast is due to its lightweight construction, its Dynapower cleaning system, and its easy-to- empty dirt container. Able to clean carpets or bare floors, the Dynamite Plus has a very strong suction power and a revolving brush attack to compliment it. 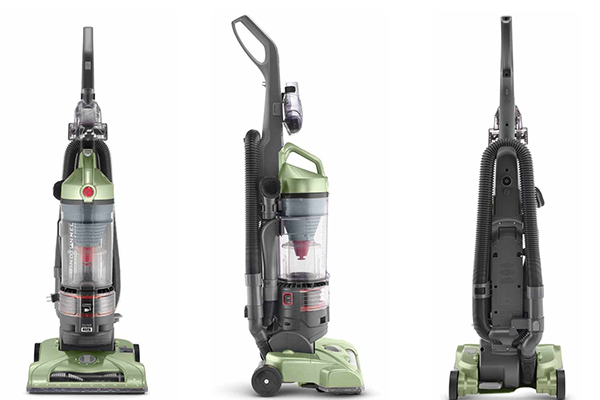 Thanks to its WindTunnel 3 Technology, the WindTunnel Air Steerable Upright Vacuum from Hoover can remove deep-down embedded dirt using 3 individual suction channels. Lightweight by design, this vacuum is extremely easy to lift, carry, and moving around the house. Its steerable technology ensures that you are able to swivel and turn around objects effortlessly with just a flick of the wrist. It also has a multi-floor electronic brush tool that allows you to switch between hardwood and carpet cleaning just by pushing a button. This multi-surface vacuum can go from cleaning carpets to hard floors just by flipping a switch, which is how you could describe pretty much everything about it. 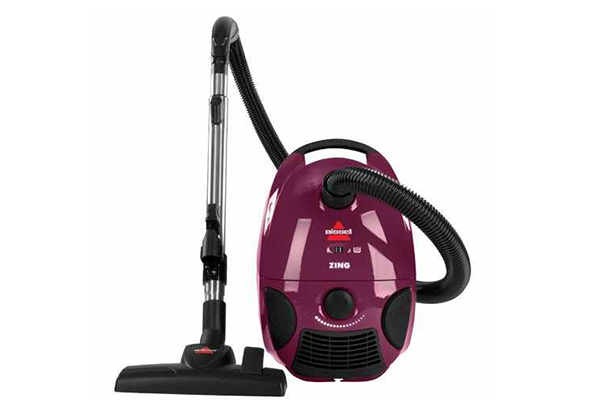 Due to its user-friendly interface and lightweight design, the Zing Bagged Canister Vacuum from Bissell is perfect for people who enjoy cleaning on the go or for those who aren’t exactly thorough. Its powerful suction can get the dirt out of almost any type of surface, party due to the carpet brush on its floor nozzle. Powered by a strong electric motor that uses Cyclonic technology to transition between hard floors, rugs, and carpets, the Corded Cyclonic Stick Vacuum from Hoover is one of the most versatile vacuums on the market. It features Swivel Steering technology, a feature that allows you to maneuver the vacuum around furniture with great ease. Its extreme recline handle allows you to reach under furniture effortlessly while its 20-feet power cord with cord release ensures that you are able to clean rooms of any size. 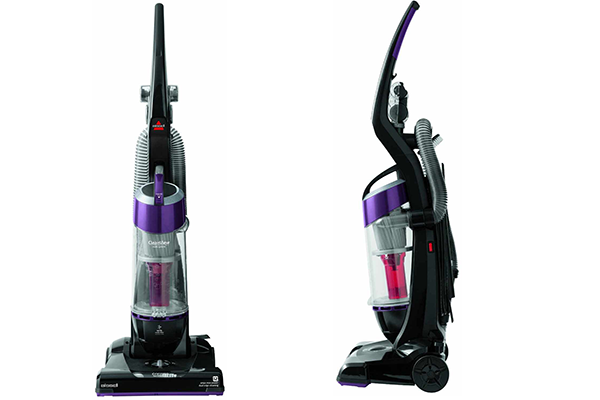 CleanView is one of Bissell’s highest rated and best-selling vacuum cleaners. Equipped with an innovative brush design which rotates down into carpets and rugs thus increasing its overall cleaning speed, this particular vacuum cleans soft floors faster than any other vacuum in this price range. It features a Cyclonic suction system, multi-level filtration, a washable foam tank filter, and a TurboBrush tool that facilitates the cleaning of furniture and upholstery. 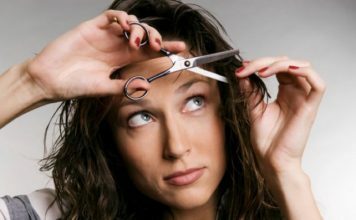 How to Cut Your Own Hair? 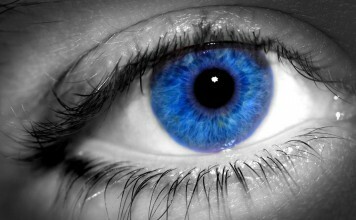 PEIMAG compiles intriguing informational lists, reviews, top lists on a variety of subjects. 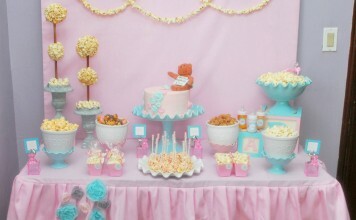 The main purpose of PEIMAG is to be educational while entertaining at the same time. © Copyright 2012 - 2017 - PEIMAG Media LLC.